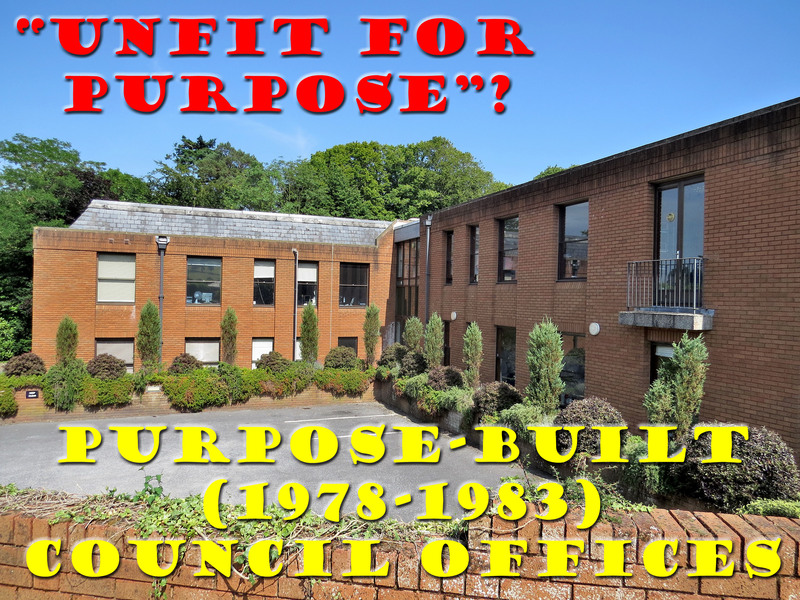 Knowle Relocation …Will tonight’s ‘final decision’ leave poison chalice for East Devon? What’s at stake tonight’s Extra Ordinary Council meeting? No less than our big money (a 20 year Council debt is proposed), and the re-shaping of one of East Devon’s loveliest towns. So,once again, the public gallery will be full. Once again, Councillors may be seen to be pulled by the nose into making a huge decision, with possibly incomplete information at their disposal. EDDC may be obliged to release further ‘sensitive’ documents in just a few days’ time. The meeting starts at 6.30pm this evening, at Knowle Council Chamber. Agenda on EDDC website, under ‘ Councillors and Democracy’. 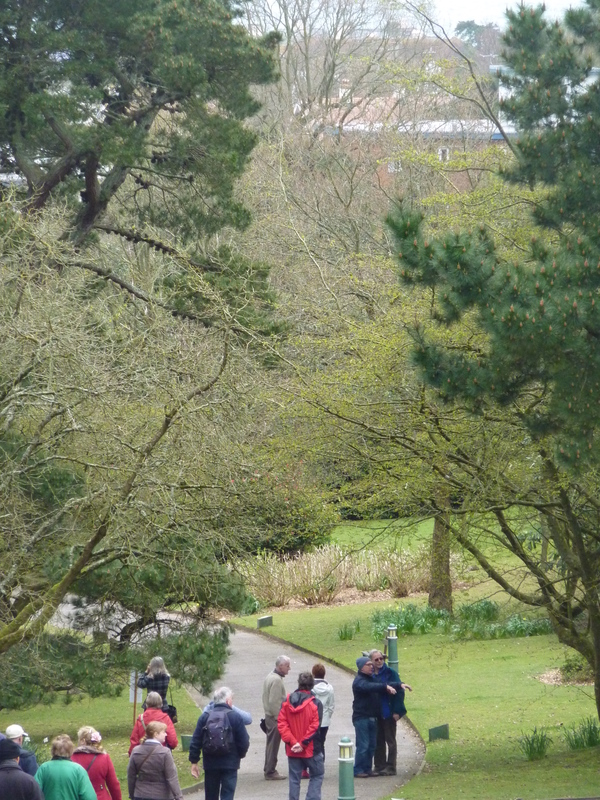 Come early to get a seat..and enjoy a stroll in the whole park, while you still can! We are continually told we should not be so critical, but should show appreciation for what our Councilors do for us. They just can not understand that it is the disapproval of the ruling conservatives who are acting much like the right wing Republicans we hear about in the United States who swear they have the God Given Right for everybody to own a firearm. Here at the Knowle it is their party vote that they will discharge tonight. But like a large amount of the American public, who are not being heard, our Councilors are contemptuous of all those voters in East Devon, who wish to save the Knowle park land. But like the public at Exmouth who wanted to save Elizabeth Hall for the Community. EDDC Contrary to opinion, pursued Whitbread PLC for their 12 pieces of silver. So instead of a Community Jurassic Tourist Centre, we got a New Premier Inn. The consultants report was a whitewash, addressing none of the serious issues raised by members of the public such as the size of the Knowle, how realistic the Knowle refurbishment costs were, whether the energy inflation figures were reasonable, how to handle parking in Exmouth etc. One can only assume that the Cabinet brief to the consultants did not include these factors. Other issues that were covered by the consultants were demonstrably slipshod, adding to the impression that the consultants were producing the report that the Cabinet wanted rather than something independent. If it can be shown at a later date that the Cabinet clique misled the council or kept information back from the councillors or manipulated the figures to make the business case look good, it is not without precedent for the courts to order the Cabinet members to reimburse the council for losses incurred. Would anyone in their right mind pay “in the region of £7m” to build on a remote industrial estate of low grade land when they could modestly refurbish and/or/ extend their existing accommodation in the 1970s-80s building (an option not costed)? The value of land at Honiton’s Heathpark will always remain low, and the financial return on the resale of the planned newbuild office will be minimal. Meanwhile the land value of the Knowle will continue to increase, far outstripping any savings which may be made from the new build. It will of course not be Cllr Diviani and his small Cabinet clique who will have to repay the debt, but the East Devon council taxpayer who will be expected to underwrite their vanity.